Buy sell and trade for free on our flea market page. The Key Largo Flea Market has something for everyone. Gifts, noveties, clothing, art and much more. They also sell the freshest produce at the best prices on the island! 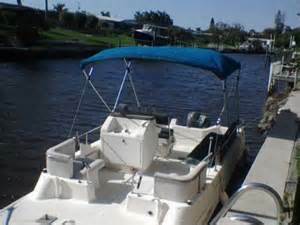 Key Largo - 1998 Typhoon Legacy deck boat. Runs great! Boat & Trailer $6500.